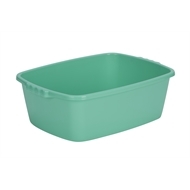 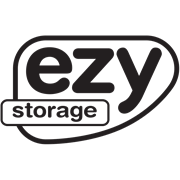 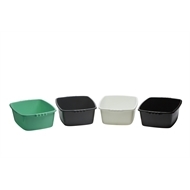 The 11L Ezy Storage rectangular basin is ideally suited to aid you with your domestic cleaning needs. It features a contoured grip for easier and comfortable handling. 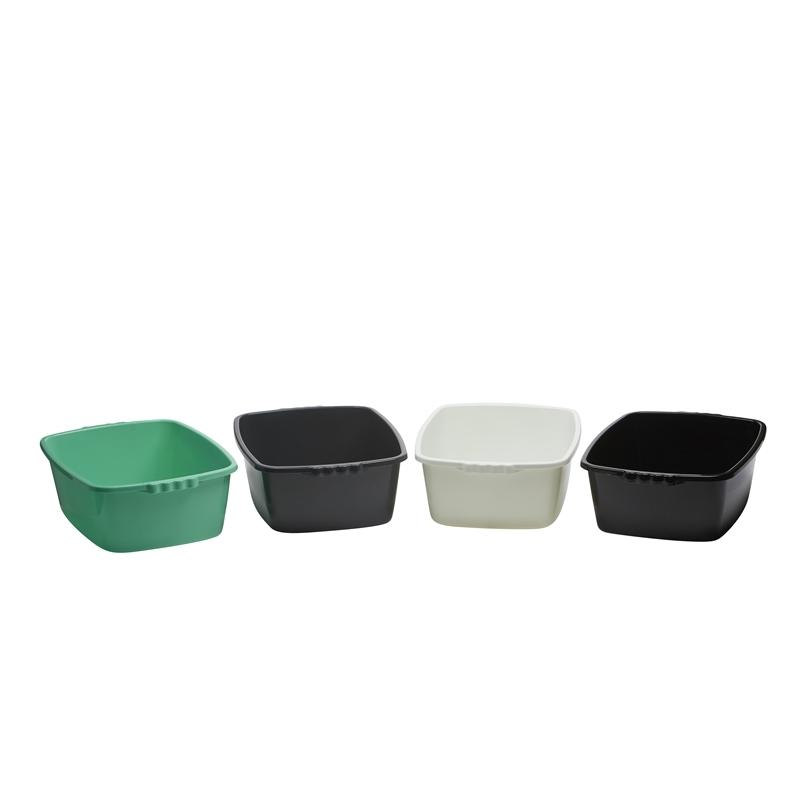 Available in 4 BPA free High gloss colors.